16 Mar	This entry was published on March 16, 2013 at 4:36 am. 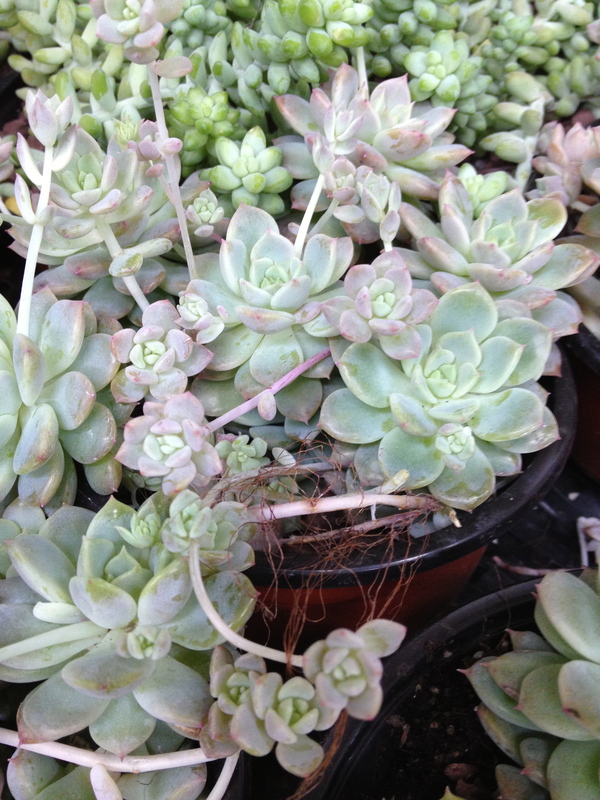 It’s filed under A Closer Look: Succulents and tagged Succulents. Bookmark the permalink. Follow any comments here with the RSS feed for this post. Succulents are my favorites. Just beautiful!!!! Your posts are always beautiful and inspirational! Have a lovely Spring. Thank you, Charlotte! Happy Spring to you, too!